Goodfellow is a 2 bedroom 6 berth caravan for hire at Sunnydale Holiday Park, Saltfleet. This modern Willerby holiday home boasts an ideal location on the site to be within a few minutes walk of the evening entertainment and leisure centre complex, but also enjoys having a private pitch due to its location on the park itself. This lovely caravan offers full wrap-around seating as well as a dining table for enjoying a family meal as well as 2 bedrooms with panel heaters throughout and a gas fire in the living area. Sunnydale is just a short drive from Mablethorpe and 20 minutes drive from Louth as well as being ideally situated to explore Cleethorpes and Skegness with both towns being within 30-40 minutes drive away. Parking is located next to the caravan for ease of access. For sleeping accommodation this caravan has a double room, one twin room and a pull-out sofa bed available. The main bedroom has a step up at the entrance. To get the most out of your break at Sunnydale Holiday Park we recommend purchasing entertainment passes; evening entertainment other activities run daily from the last week in March until November. Below you will see the cost of the passes across the season; the price shown provides passes for all guests. If you wish to order passes we will have them ready for payment on collection when you arrive on park. 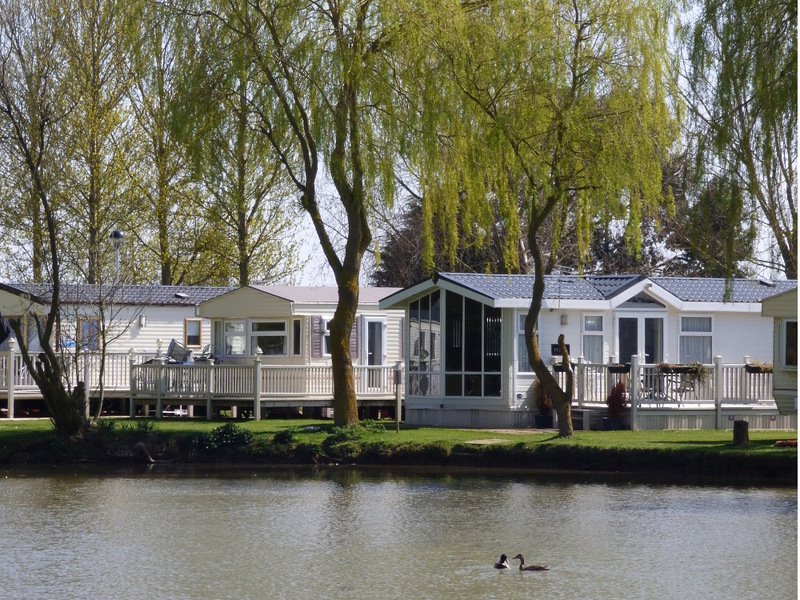 See the facilities and entertainment on Sunnydale Holiday Park.